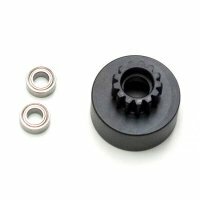 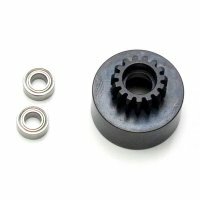 TKR4126 – 1/8th Clutch Bell (hardened steel, Mod 1, 16t, w/bearings) – Tekno RC, LLC. 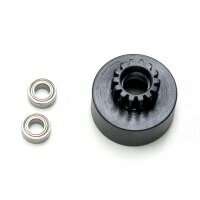 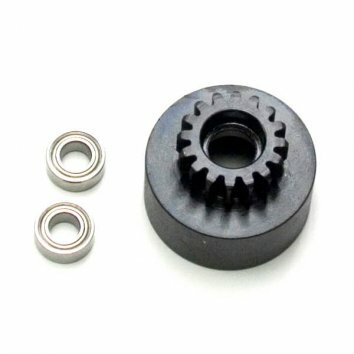 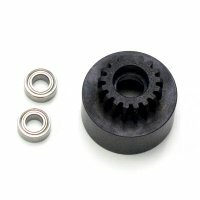 This hardened steel mod1 clutch bell is intended to be used with the Tracktion Drive system and is not compatible with our nitro vehicles or most other four shoe clutches. 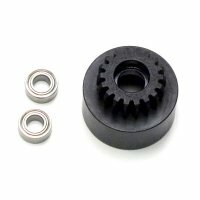 This clutch bell is compatible with most other nitro three shoe clutch systems.